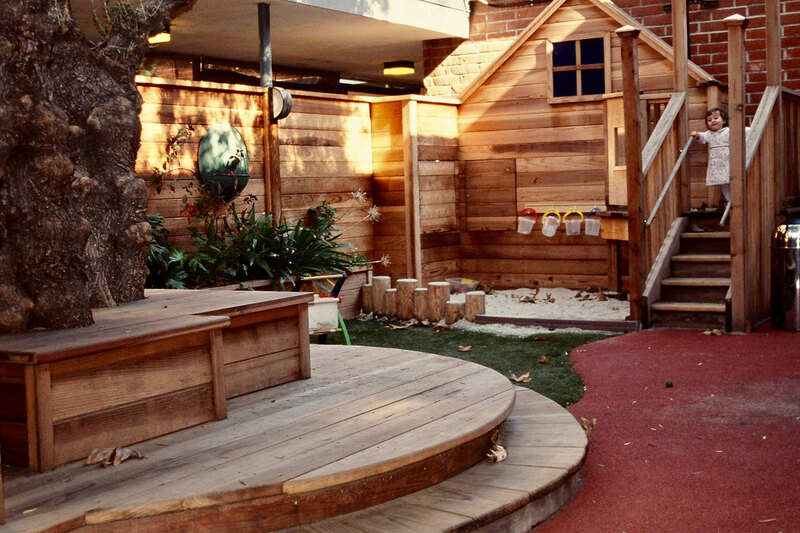 Spaces For Children – Creating developmentally appropriate spaces that nurture children’s growth, that are convenient, and a pleasure for children to use. 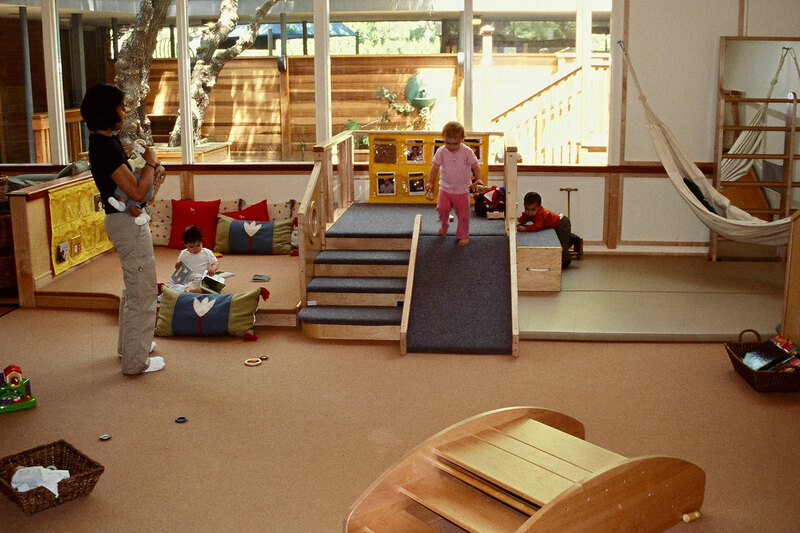 Spaces for Children, located in Berkeley, CA, is a division of McCamant & Durrett Architects. 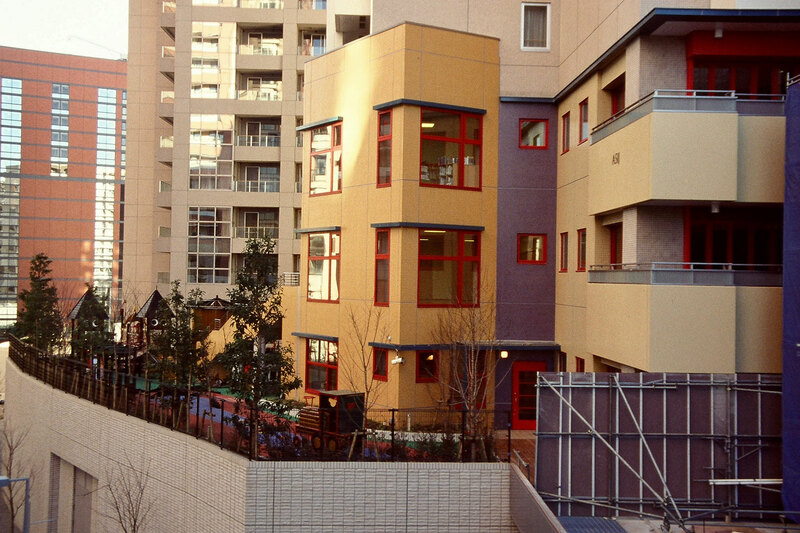 SFC was founded in 1990 by early childhood educator Louis Torelli and architect Charles Durrett, who, early on recognized how a quality facility design can help to create a quality childcare program. Spaces for Children focuses on developmentally-appropriate environments: rich places of learning that are child directed and teacher efficient. 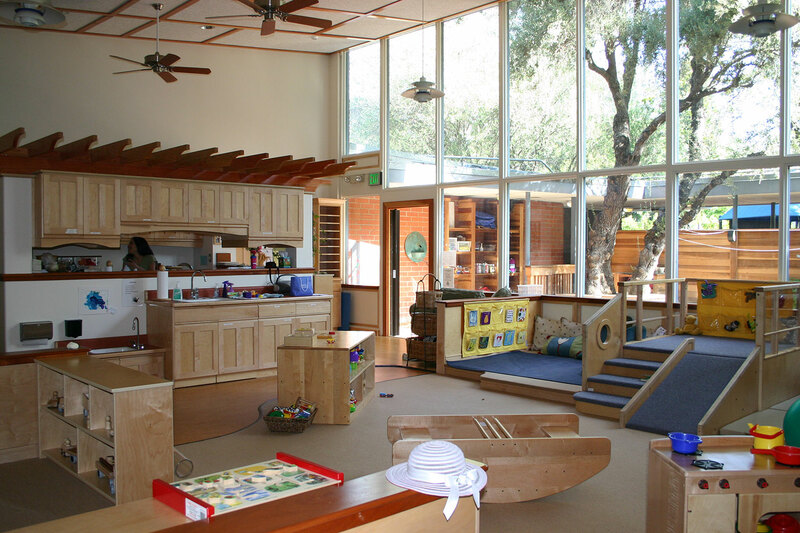 Our expertise encompasses the overall programming and design of child care buildings, including complete architectural services, furniture, and play structure design. Green Design: Spaces for Children has been incorporating sustainable design principles since we began in 1990. Our architect and early childhood educator team approach gives us a unique understanding of how childcare facilities operate. By working closely with teachers and administrators, we create spaces that specifically address the needs of all the users.